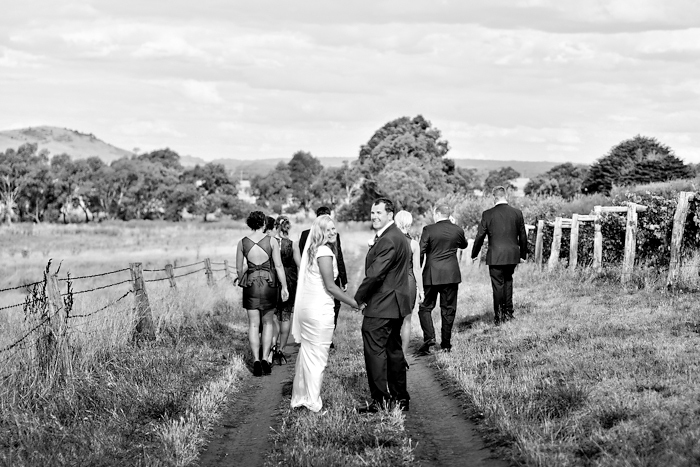 Captains Creek offers a unique venue for small- to medium-sized weddings and other functions including birthday celebrations, conferences and meetings. 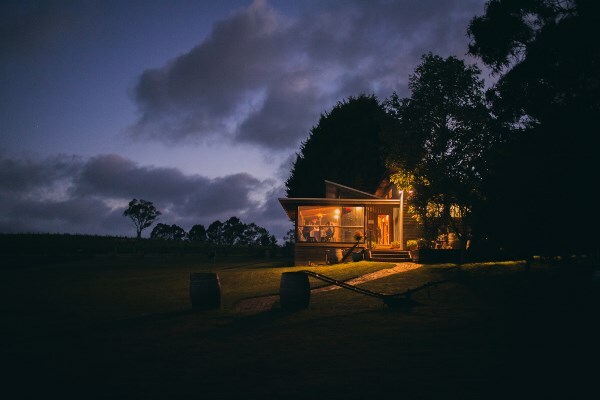 The spacious cellar door building provides for a great atmosphere in a relaxed rural setting offering panoramic views of the vineyard and neighbouring Wombat Forest. A range of catering options are available tailored to suit individual budgets and tastes—from more formal sit-down menus to casual cocktail-style finger food. Our range of organic wines and apple ciders and selection of regional beers complement our food menus with fresh produce sourced seasonally from our organic farm. 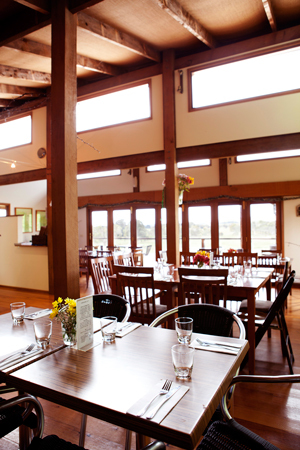 The cellar door venue can accommodate up to 60 people seated or around 100 guests for stand-up functions. Our function pricing includes a venue hire fee and food catering tailored to your budget. Beverage costs are based on consumption. 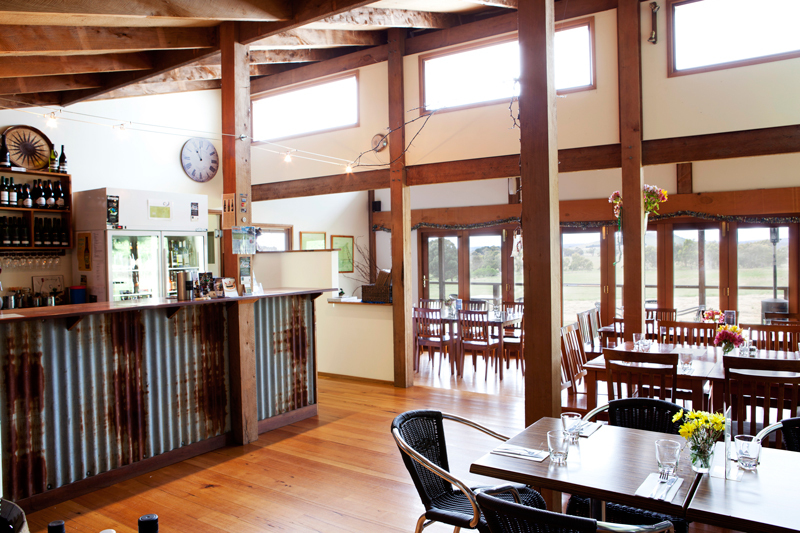 To discuss your function please give Doug or Carolyn a bell on 5345 7408, or contact us at enquiries@captainscreek.com with some details including group numbers, preferred style of food, intended budget, times, etc. to help us tailor our response to your needs. You are welcome to drop into the cellar door for a chat and look around and we usually have more time to discuss plans with you before 12pm and after 3pm.